Branched Oak Marina is your place for outdoor fun! 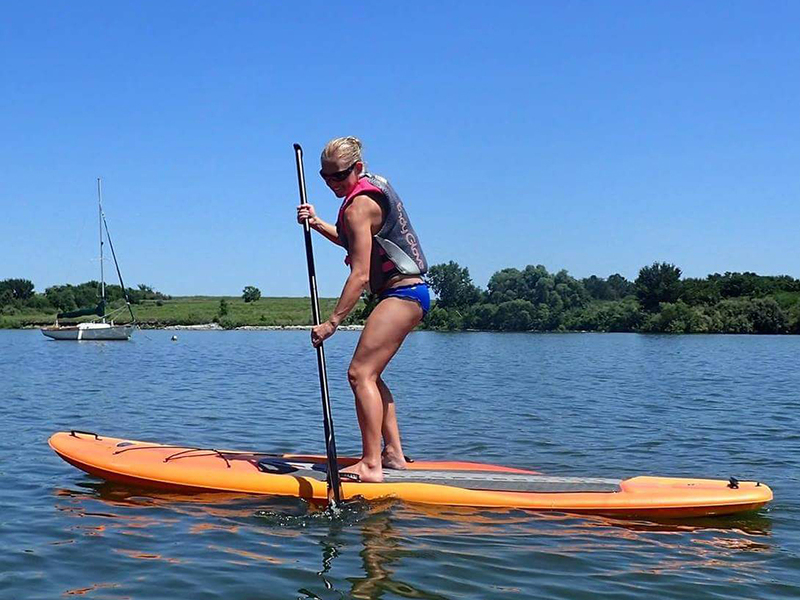 Rent a Pontoon Boat, Paddleboat, Kayaks and Paddle Boards for a few hours or the entire day. The marina is located near the water and is fully stocked to meet your needs—food, drink, tackle, bait, camping gear, ice and conversation. 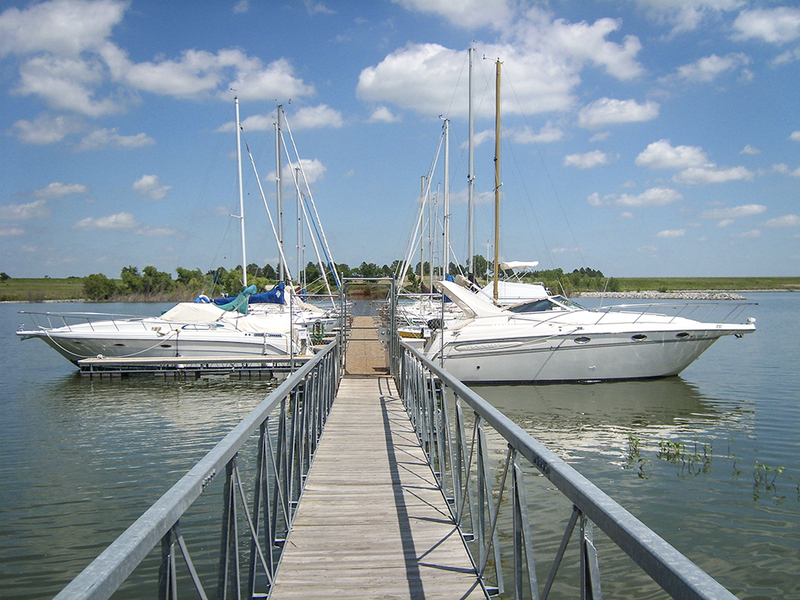 Branched Oak Marina boat slips let you enjoy the beautiful Nebraska summers without the worry and hassle of towing your boat. Are you looking for that ideal place for summer fun that is still close to home? Branched Oak Lake is the largest boating lake in the eastern half of Nebraska. The lake is 1800 acres of fun and located in a state recreational area covering nearly 5500 acres. This park is one of the Nebraska Game and Parks most popular camping destinations with over 280 camp sites with pads and electrical hook ups. There are a limited number of sites with sewer and water hook ups. Every camp area has a good supply of primitive camp sites with fire rings and tables. Most of the areas have access to flush toilets and showers. Even the off-season offers great outdoor and wildlife experiences. 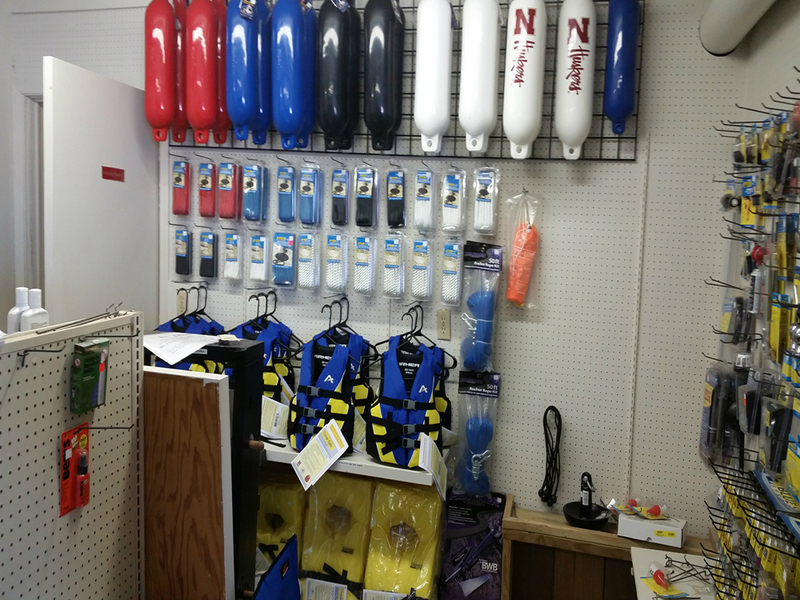 Please come join us at Branched Oak Marina—your place for outdoor fun! Click here to reserve a campsite! Looking to rent a boat at Branched Oak Lake?